Reepicheep is a character who deeply impacted my faith and understanding of certain scriptures this time around. I'll share more about what I learned from him later this week, but I wanted to share how I introduced him to my son. It's great that the animals talk in Narnia and that some are indeed as small as a mouse. Fierce and noble, yes. But kindly to look upon. C.S. Lewis apparently had a fondness for mice and never set traps, preferring to watch them stick their little noses out of holes and run around his rooms. I can't say I identify with that, but I do like the idea that such a small creature can be so valued and admired. On that note . . .
. . . 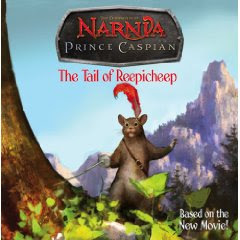 I had picked up a copy of Prince Caspian: The Tail of Reepicheep which is a children's picture book based on the movie version of Prince Caspian. (Normally I dislike adaptations of any sort for kids. I make an exception for Narnia because I'm so eager to take my children into this magical land!) When the Voyage of the Dawn Treader movie comes out, you can rest assured I will be picking up every picture book I can find based on the film! And I want to find a little miniature Reepicheep (or two, or three or four!) to put on my desk and around my house to remind me of the type of character I am focused on building in myself and my children - fearless, brave and true to the King. 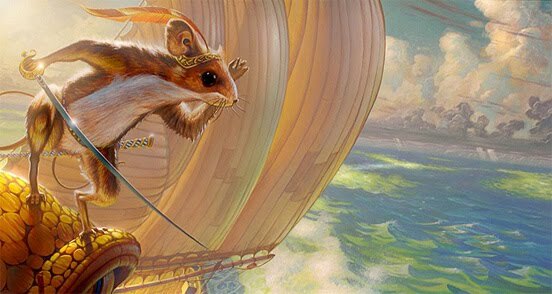 There is so much to admire in this "little mouse." I know that Reepicheep isn't exactly young, but he is small, giving him the appearance of an innocent. Isn't that exactly how we view children? We are frequently surprised by how much they see, hear and know and have taken to heart. Do not allow mercy and truth to leave you. 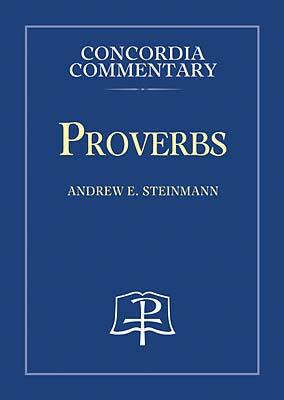 Checking the Proverbs (Concordia Commentary) Steinmann notes that to "keep watch" or to watch over means "to be vigilant about preserving" the word of the Lord that was taught early on. There is a direct benefit to holding tight to truth and applying it to one's life. These are action words: Keep. Guard. Protect. Preserve. Faith is not a lazy man's game. Reepicheep embodies that truth. Looking at Reepicheep I see the lesson that he held on to a prophesy that was said over him from the time he was young. He held fast to these words telling him where Aslan's country was and he pursued Aslan's country with his whole little mouse heart. 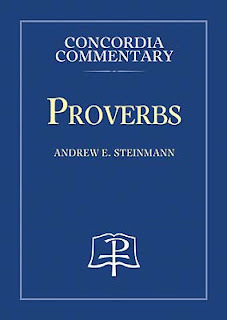 He never wavered in his dedication or focus and repeated the prophesy to himself and to others in order that he would not be distracted from his ultimate goal. I'm not trying to twist scripture here, but use a story in a character to teach my sons scriptural principals. Hang on to truth, little sons. Guard it well. Pursue the mission and the purpose that God has over your lives. Be fierce and brave and stand against lies from the enemy. Know in your hearts that God is God and seek His country. That's what I want my children to hear and to see and it starts with their father and me. We have to speak truth consistently over their lives. We must guard and protect again untruths and speak words of life to them. No small task. There is a lesson in Reepicheep for young children and the parents of them! And there are lessons for old children too. I'll share what I learned (painful though it was) within the week. And I don't cry over the movies! ball like a baby when I read the books, but not the film. not sure what that says about me. As soon as I started reading 1 Tim. 4:12 the Seeds song popped into my mind. So glad you linked to them! :) We enjoy Reepicheep at our house, too. I love Reepicheep, and love this post! Great thoughts. Will you like me if I say I had NO idea who Reepicheep is?? I am hoping that Narnia will appeal to Kyle and that will push me to do them as a read-aloud. I'm assuming you'll do this next summer, so count on us to join in.